London office opens, 2nd Birthday & Shortlisted for Transform awards. 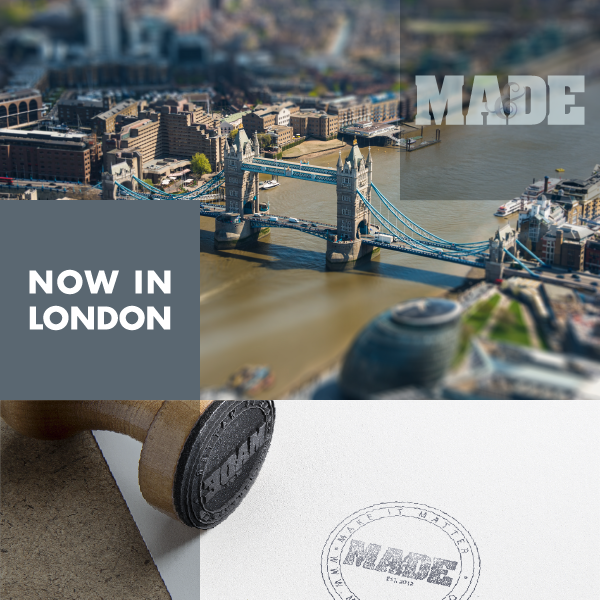 It has been an exciting two years of growth for MADE in Hong Kong and we are delighted to announce our global expansion with the opening of a new office in London. Situated in the heart of Marylebone on Wells Street, we're thrilled to have a presence in Blighty. The team at MADE has also grown rapidly in 2014. Meet the new members of the team. 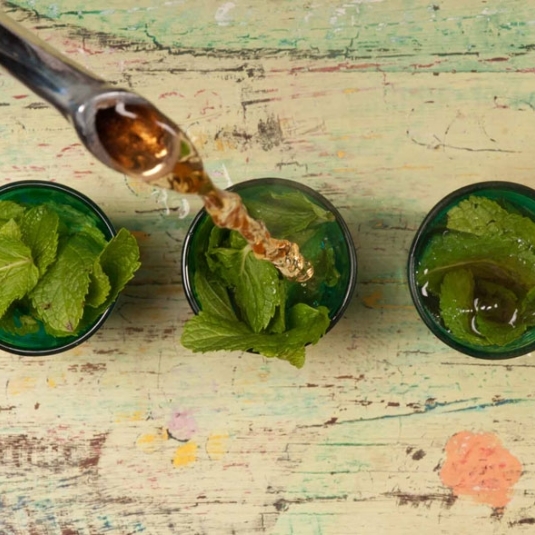 Sumac – One of our favourite restaurants in town! We recently had the pleasure of redesigning and launching their new website. Not only did we get to photograph the food, we naturally didn't let such delicious cuisine go to waste! 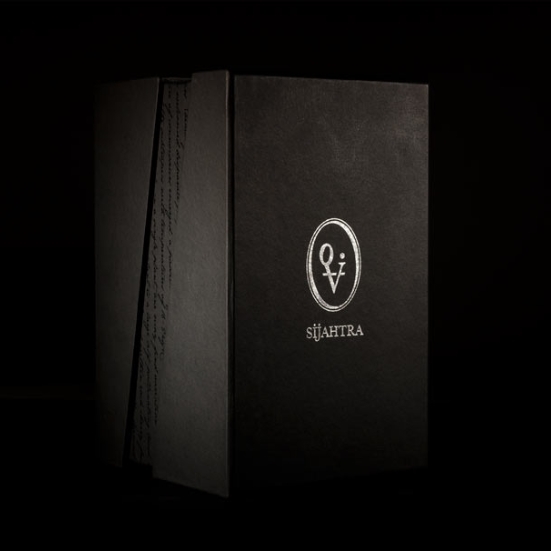 Transform Awards Asia Pacific – We're proud to announce that we've been shortlisted for the 3 following categories - Best Creative/Strategic Development, Best Packaging and Best Copywriting for our work with Sijahtra. Happy Birthday MADE! – We celebrated our 2nd birthday in October this year and launched a new website. 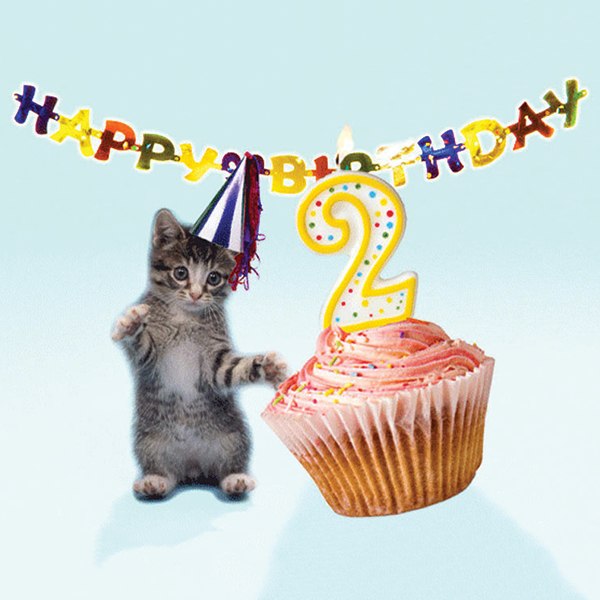 Take a look at our page to see some cheeky snaps of the MADE team at 2 years old, marking this special occasion.